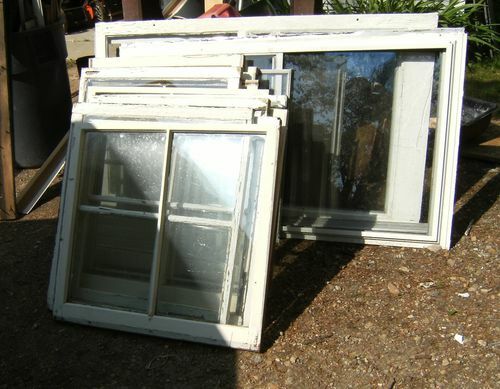 Scored 8 sets of window sashes with some really nice wavy poured lead glass. 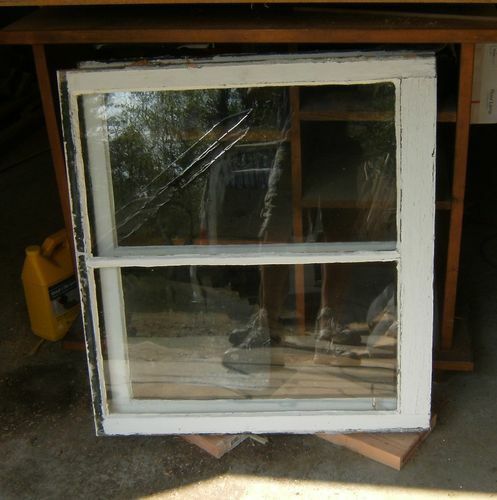 I replaced the second floor windows in a 1860 farm house (dont worry, its not in an historic district) I have lots of uses for this glass coming up. 1st, I can always use it in my rustic picture frames. 2nd, i have a shaker farmhouse style bookcase in the works (perfect fit) and even a clock on the drawing board. The first floor windows are also scheduled to be replaced. I have been hording my few reclaimed glass panes for just the right project. LoL I’m in the same boat as you are DYankee! So I called in a favor from my friend at the muffler shop and we found a place to store in his shop for the time being. Very nice score on the windows there CampD! I hope to see them in a project photo soon. -- Think it, See it, Design it. Build it, Enjoy it!